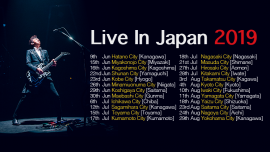 Hotei announced details of his 2019 Japanese tour today. The as yet untitled tour will start on June 9th (Sun) at Hadano City Wén Kaikan and will finish on 29 August at Kanagawa Prefecture Mín Hall. 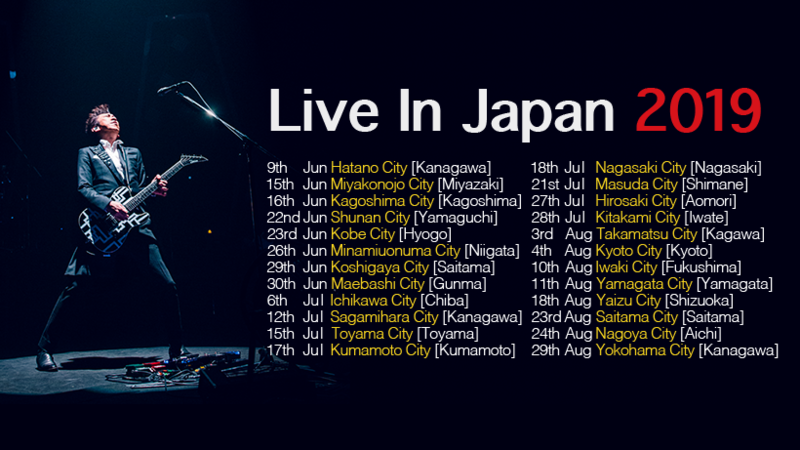 Pre-sale tickets are available exclusively to “Beat Crazy” Hotei fan club members from 1st February.